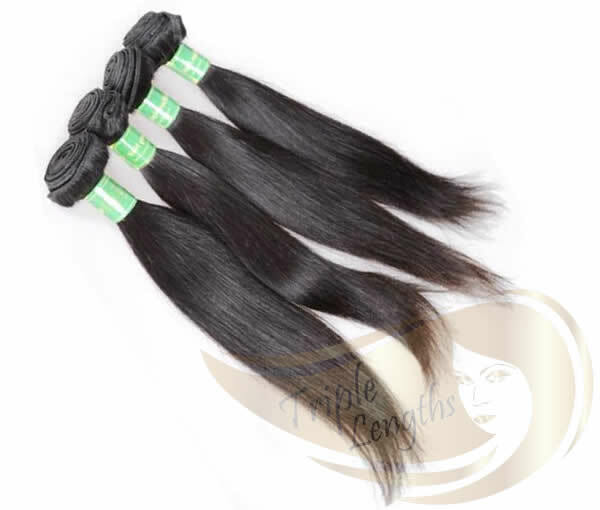 Triple Lengths carries four types of 100% virgin Remy hair. Indian hair extensions are a popular choice among our customers. 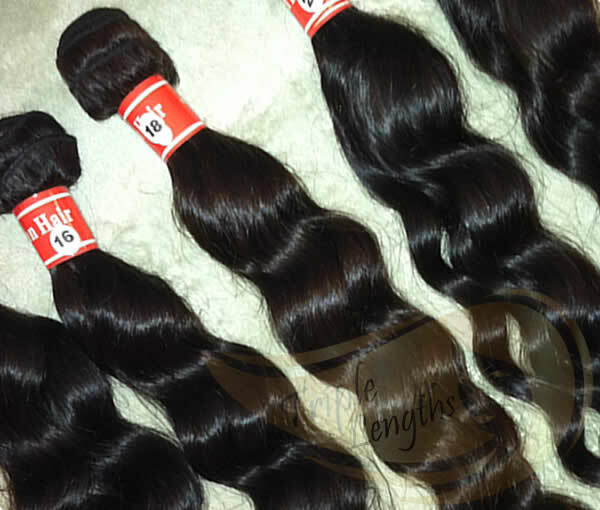 Indian hair creates a beautiful wave that ranges from slight to extra wavy. However, Indian hair is also highly workable and curls and straightens very easily. 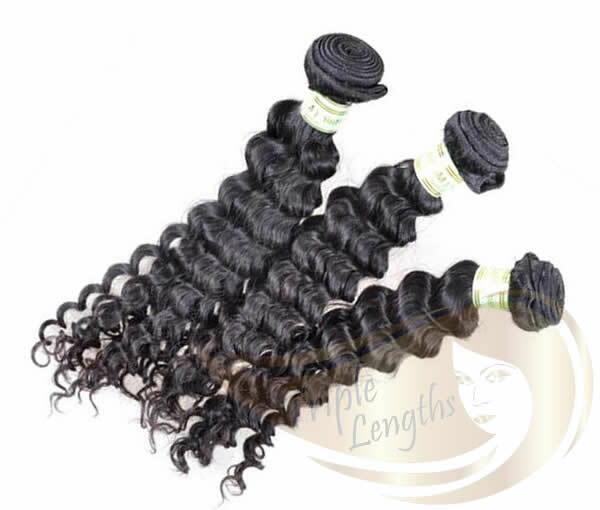 Indian hair hold curls well but will loosen over time, never falling out unless damp or in high humidity. 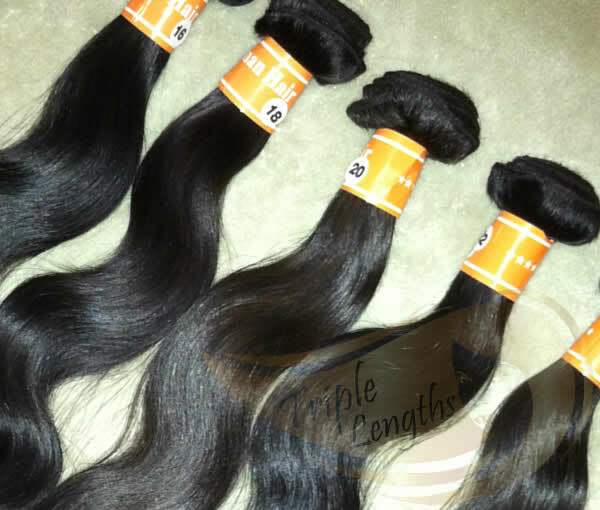 Now that we carry the popular Indian hair for sale, we invite you to shop our inventory below and find the perfect Indian hair for your needs.